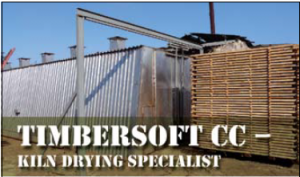 Read about the Timbersoft Kiln Drying application here. Previous entry Frost & Sullivan’s Product Line Strategy Leadership Award! !